WELCOME! The PTSA is the school's Parent Teacher Student Association. We are a registered not-for-profit comprised of parent volunteers, just like you, who help provide many programs and events at Discovery. Help our school by joining the PTSA, today! 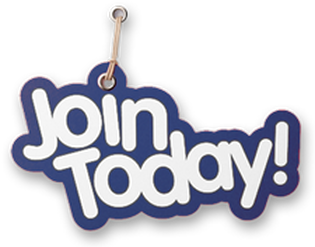 As a member you will benefit from receiving the most up-to-date information on school activities, programs, volunteer opportunities, directory and more! CLICK TO JOIN. Lunchroom Breakdown - Mon. and Thurs. The mission of the Discovery Elementary PTSA is to enhance the educational experience of the children and their families by working in partnership with the teachers, educational staff and local community. The PTSA gives each child a legislative voice while providing safe, fun and educationally enriching activities, supported by its own fundraising.